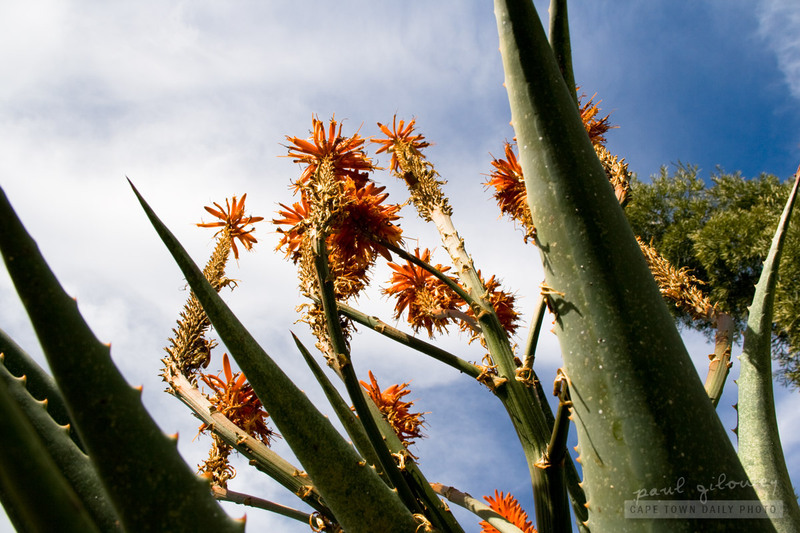 In July I posted a photo of rich orange aloe flowers. Now, about six weeks later, the beautiful flowers have reduced to a ragged stalks - with far less visual appeal, I'm sure you'd agree. You wouldn't say that spring is still to come, now would you? Posted in General and tagged flora on Wednesday, 31 August, 2011 by Paul.